Monster hunter world is a vast game with numerous places, and characters spanning all over the places. It could be quite challenging to remember the exact locations of hundreds of resources and materials found in the monster hunter world. Some quests require players to find different stuff for myriad purposes. Knowing the exact location is key to finding the required stuff. 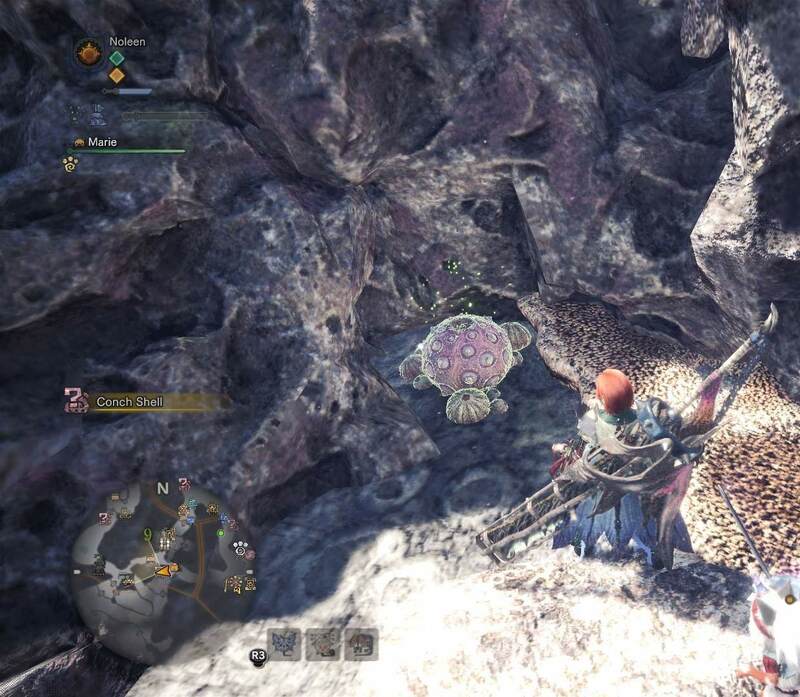 In a quest in monster hunter world, Meowscular chief needs you to find super abalone for him. If you haven’t got any clue, here’s your guide for that. 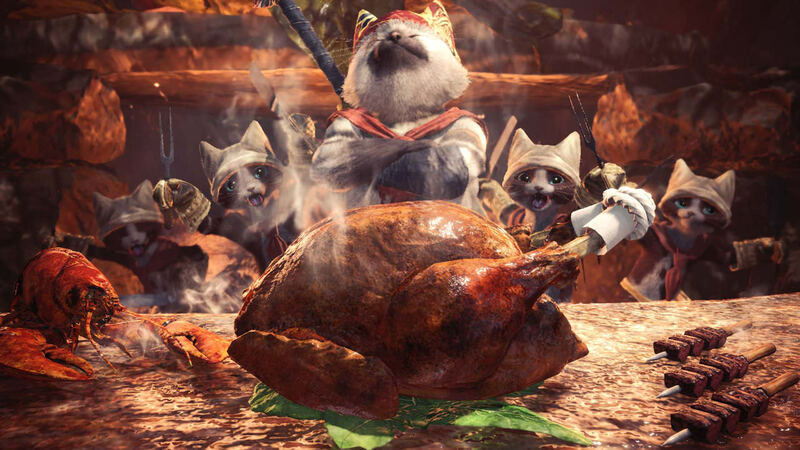 The exact requirement of the mission is to collect ten super abalone and delivered to the Meowscular chef. Although this is an optional quest doing it is quite a breeze only if the players know how and where to find the super abalone! 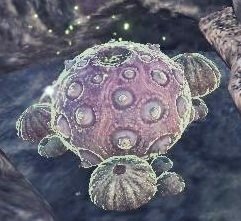 Head to the Coral Highlands in order to come by the super abalone. Once there, you will be able to easily find them from the conch shells. These conch shells look like tiny red coral formations and you can find them in abundance in areas around the Highlands. Despite conch shells being the most trustworthy source to acquire super abalone, you may sometimes not find it in the shells. You can extract super abalone from conch shells as drop-offs ranging in a number of qualities. What you need are not typical abalone. Remember, it’s the ‘super’ abalone you’re actually looking for. To collect the required ten ‘super’ abalone, you’ll have to locate upwards of the ten conch shells. This is a sheer matter of luck. You can access the conch shells collection in section 5 and somewhere in section 9 too. You will need to run laps between these two areas for collecting the conch shells and afterwards waiting for the shells to recharge so you can harvest them again. Here lies another trick which actually benefits the players. So, don’t worry. Apparently, the requirement of the quest is to ‘deliver’ the super abalone which generally may be taken to mean that players will have to first collect the super abalone and then bring them to the chef for deliver where the quest shall stand closed. But in actuality, all you need to do is to collect the resource from the areas without taking it anywhere and the mission will successfully end. Contrary to what its name appears, this quite the unlike of proper delivery missions. Once you have gathered the resource by exploring the monster hunter world, the mission is considered done. Monster Hunter World: How to Unlock High-Rank Quests, Rewards, Weapons, and Armor? 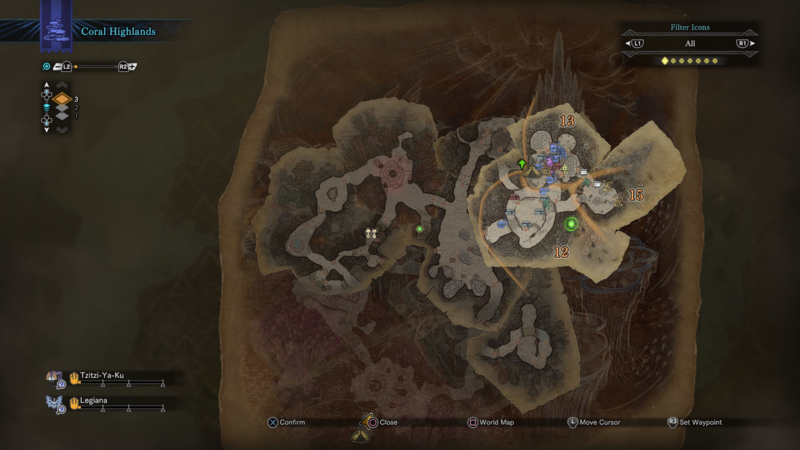 Monster Hunter World: Where to Find Carbalite Ore? 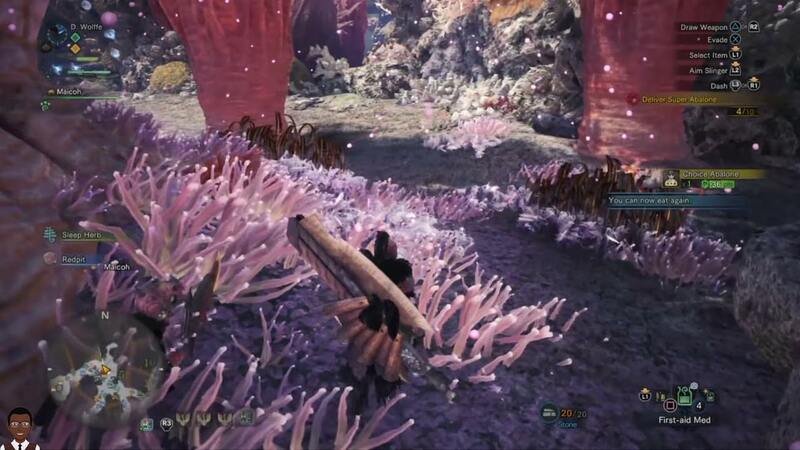 Monster Hunter World: How to Change Armor Color? Monster Hunter World: Where to Find All the Gajalaka Doodles? Monster Hunter World: How to Get the Anjanath Gem? Monster Hunter World: How to Get Elder Dragon Bone? Monster Hunter World: How to Unlock Aloy’s Bow?